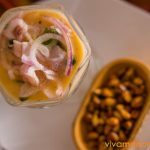 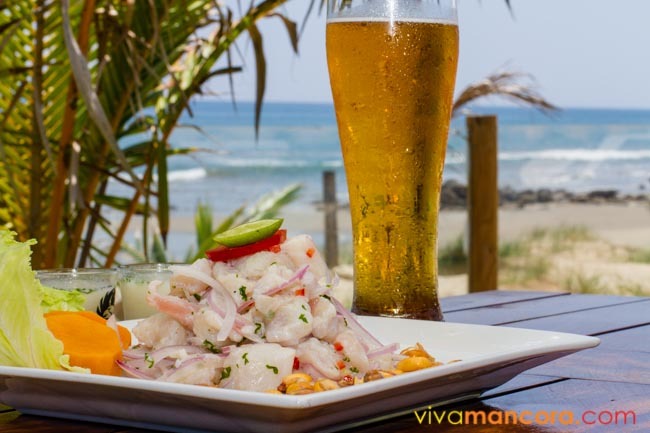 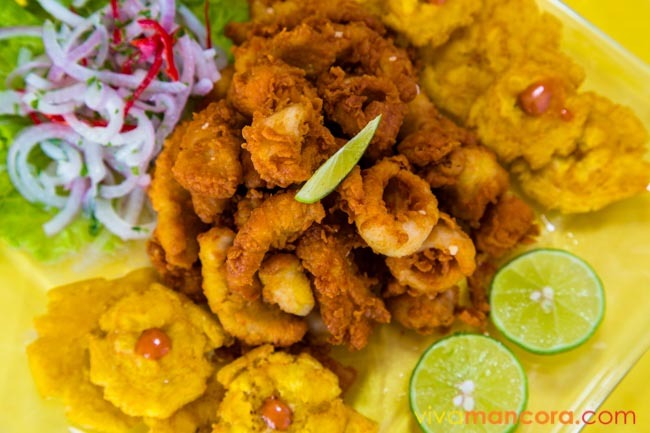 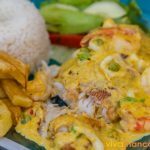 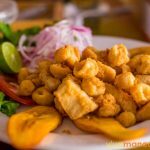 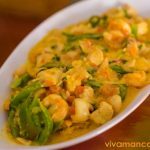 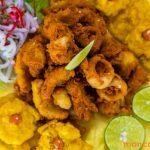 The ceviche is the emblem plate in Mancora and surrounding beaches; the freshness of a sea bass or grouper (mero murique) ceviche, always served 100% fresh, with camote (sweet potatoes) and chifles (fried slices of banana). 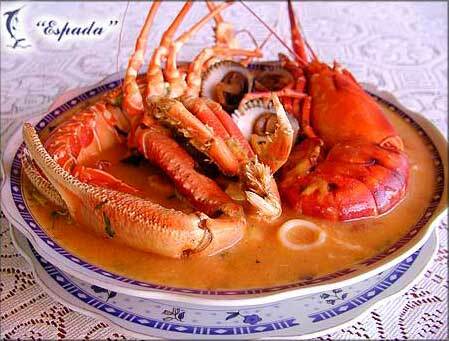 Another amazing stew of northern cuisine is the vigorous Parihuela, a fish stock with all local seafood, including sometimes a lobster. 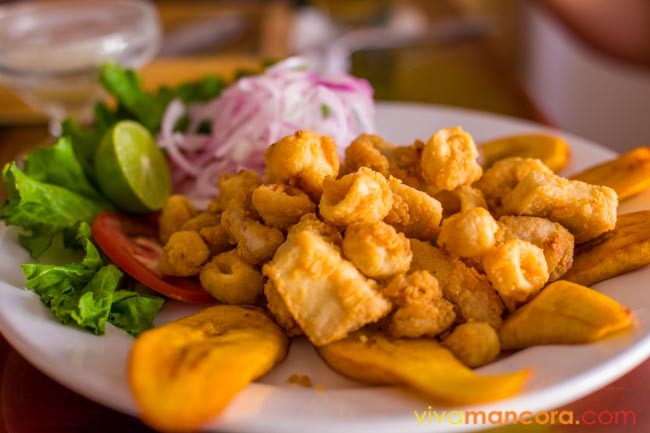 In addition to fish and seafood in Mancora, the most recommended non seafood dishes are the Copus (goat cooked in an underground wave) and the Seco de Chavelo, prepared with seasoned beef and fried green bananas, which offers only in some restaurants. 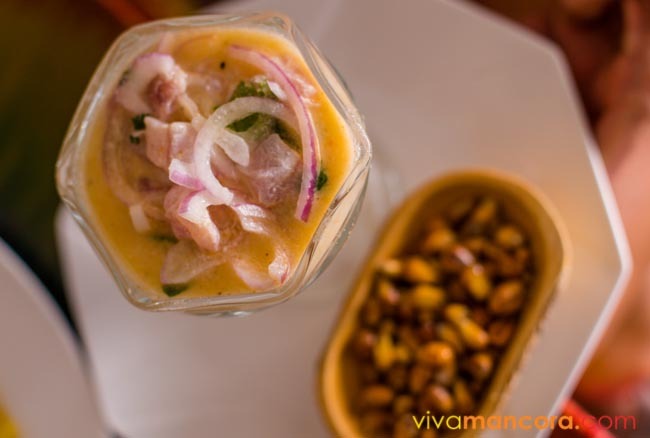 In addition to the northern cuisine, Mancora boasts an impressive variety of cuisine, this in large part because of several restaurants created and managed by Lima and foreigners people who decided to stay in this magical resort. 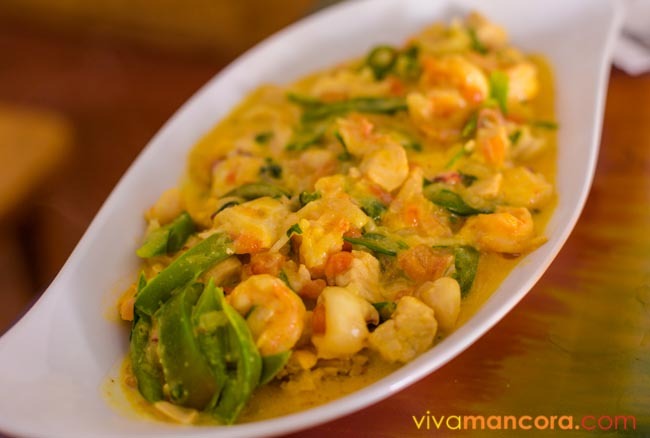 From Italy to Mexico, from Austria to Lima, the variety is great considering that no more than a hundred restaurants in Mancora. 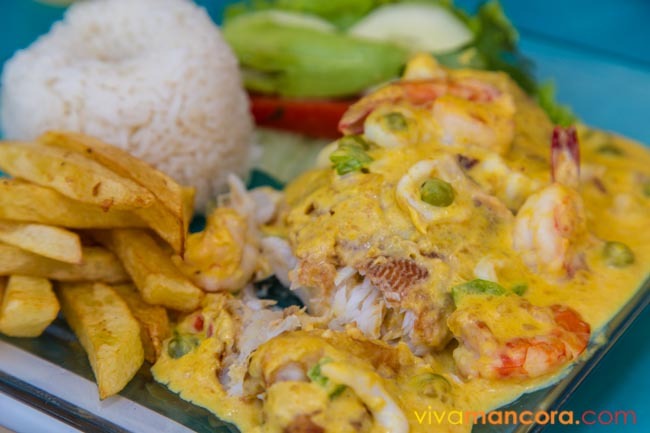 Bananas Cafe Restaurant offers delicious meals and sandwiches, plus a full menu with combos at very good prices. 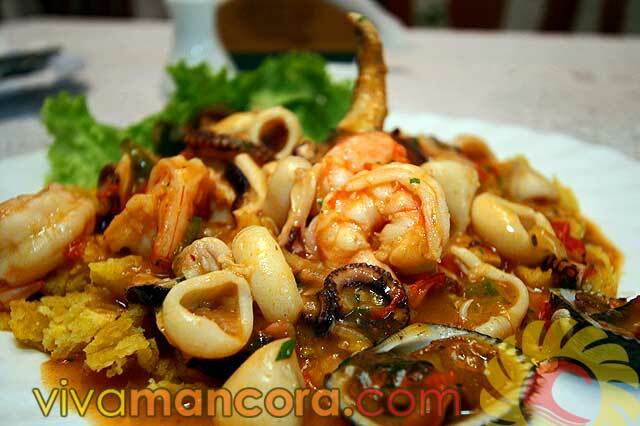 From morning breakfast to pizzas at night, everything here is cooked with fresh products of the day. 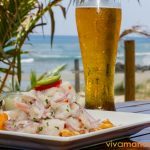 Our central location in panamericana and close to the surf point, is ideal for all audiences, from families with children to foreign tourists.